Printed Material of Anthropology by Munirathnam Reddy -IAS & PCS Munirathnam Reddy is one of the leading professor of Anthropology guiding students for UPSC preparation since many years. 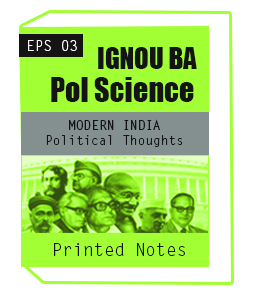 1.There are very few study materials available in the market for paper 2 and sir’s is unmatched These notes also available in Hindi for Hindi medium notes for best UPSC and any Government Competitive Exam preparation. 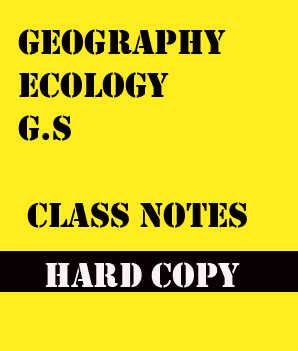 2.Notes cover all important Topics for UPSC exam So many students mainly beginners used Munirathnam Reddy anthropology notes because his writing style is very different and languages easy to understand. 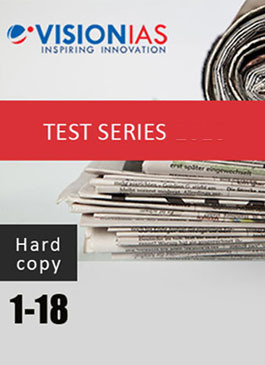 3.We are also uploading one booklet free to see the writing as institute is from Hyderabad and not is rare.you can download Papre 1- Book 3 free before placing an order for hard copy. 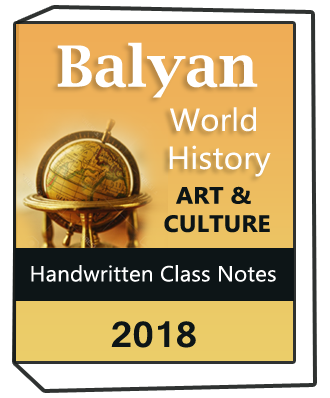 4.Our material and notes best in quality and written by best and famous faculty. 5.We have all,Notes for IAS exam,Photo copy notes for IAS exam,Photocopy study material for IAS exam,Upsc notes,Upsc study material,Upsc coaching notes. Studymaterial is a bridge to make bonding students with best faculty & notes because our notes best in quality by best faculty and author. Printed Material of Anthropology by Munirathnam Reddy -IAS & PCS There are 5 volumes which are as following. 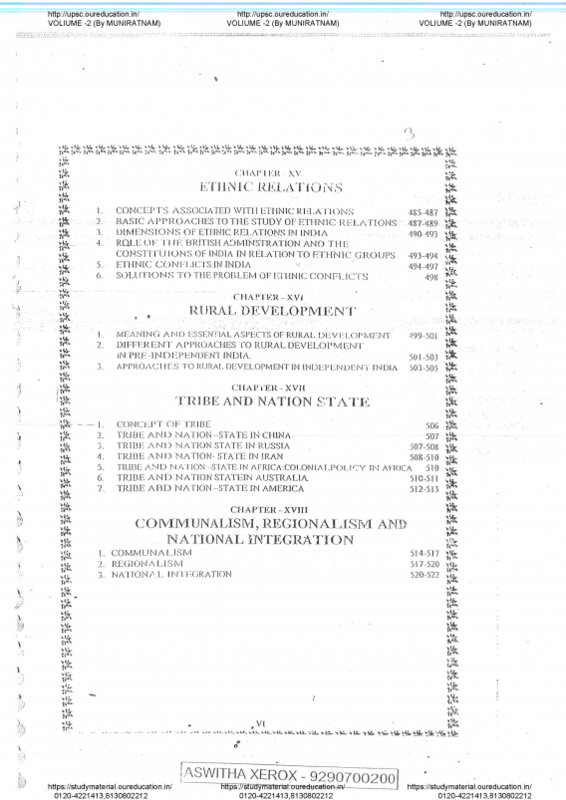 Paper 1- Volume one :- Meaning and Scope of Anthropology. Paper 1- Volume two :- Marriage and Mating. Paper 1- volume three :- Economic Anthropology. 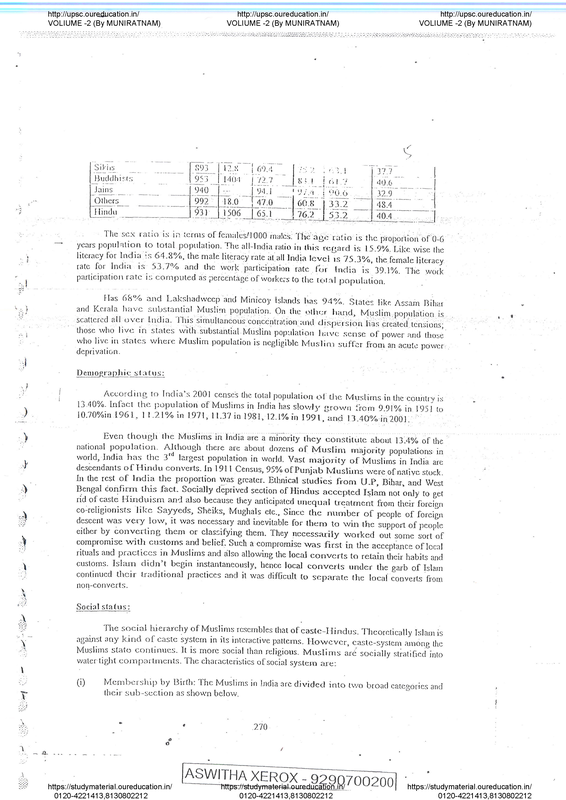 Paper 2- Volume One :- Evolution of Indian culture , Impact of Buddhism, Jainism and Islam. 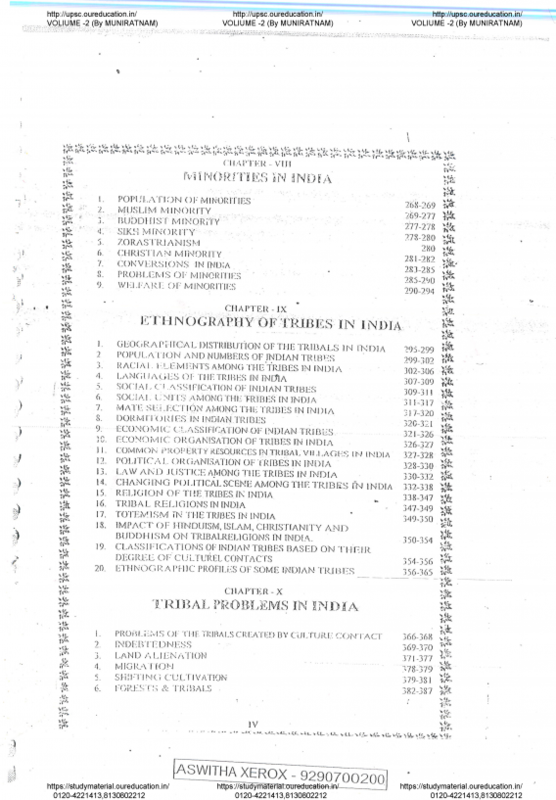 Paper 2- Volume two :- Minorities, Ethnography of Tribes in India, Schedule caste backward classes.